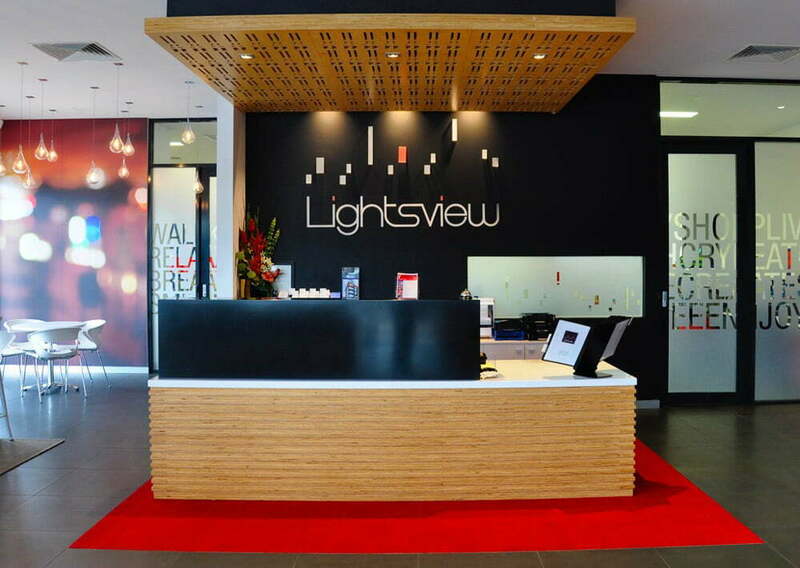 Located only 8km from the CBD, Lightsview has established itself as one of Adelaide’s premium housing precincts. 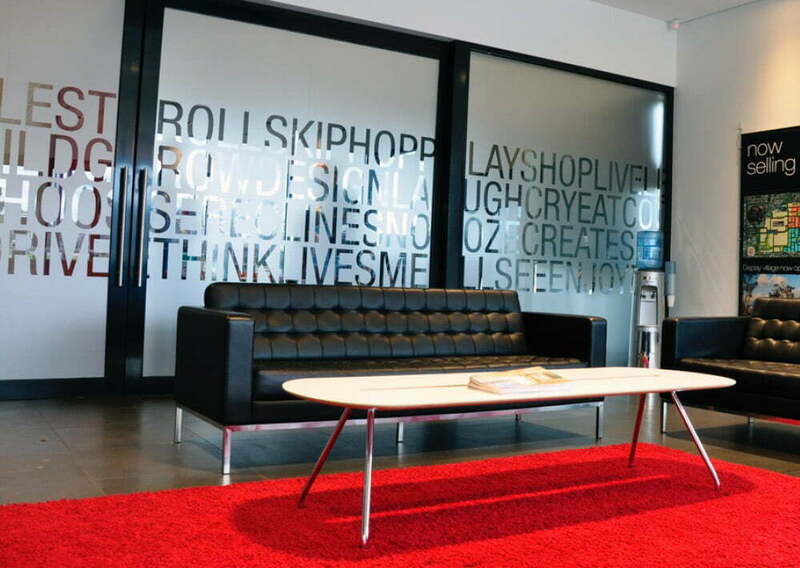 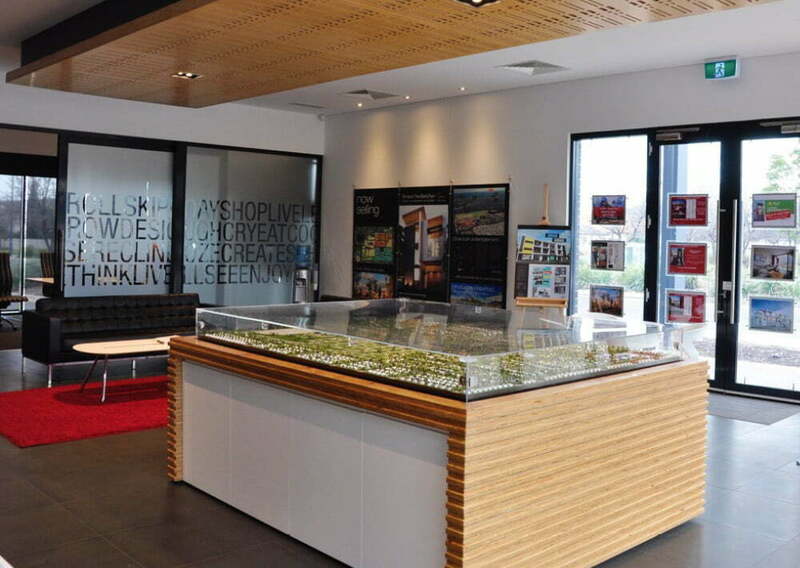 In conjunction with Canala Interior Design, Toolbox devised the interior fitout and graphics for their new Sales and Information Centre, creating a contemporary and sophisticated space to reflect the Lightsview brand and the quality of their offering. 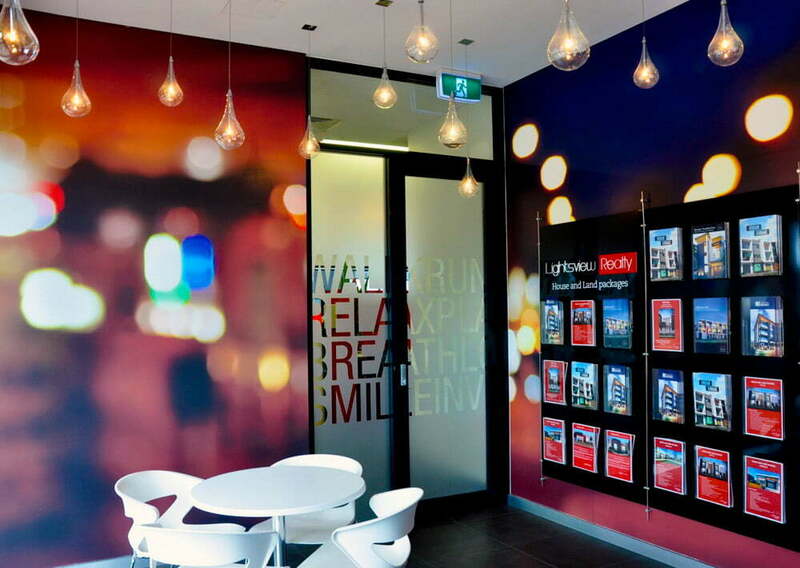 Particular care was taken to create visual interest through the use of simple materials and graphic treatments.